Full-cone nozzles CAY from PNR feature cluster jet and produce a full-cone, round-shaped spray area. They generate the round pattern at various wide angle ranges and are capable of spraying at a rate of 3 and 490 litres per minute. 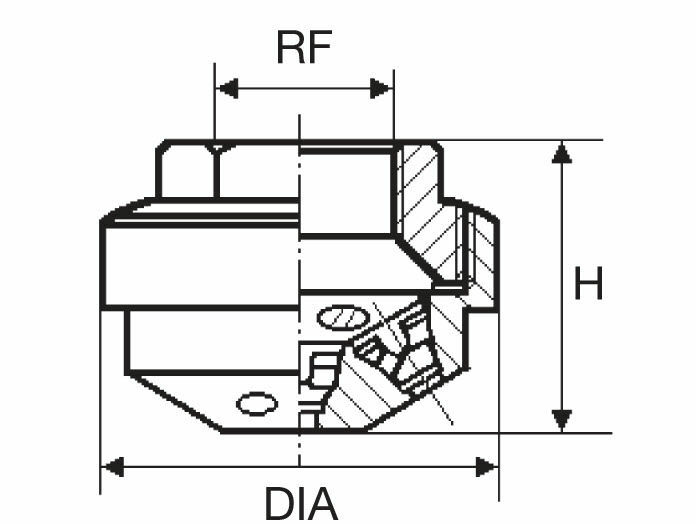 AL nozzles feature a cluster jet design that delivers efficient performance by producing fine droplets through hydraulic pressure. Multiple hollow-cone sprays produce the full-cone spray pattern, with each nozzle producing droplets of a specific size. 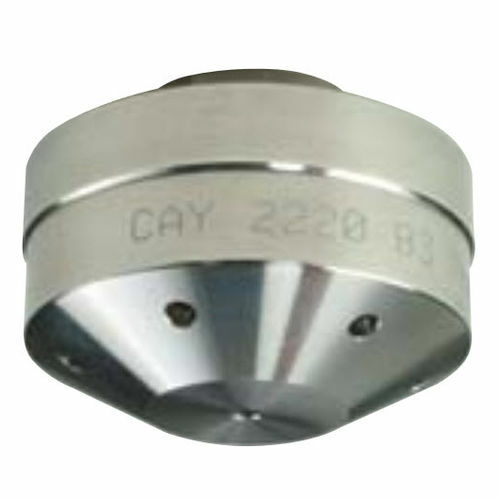 AL nozzles produce a finer spray as compared to single-orifice sprays at they same pressure and are available in AISI 316L stainless steel or brass.